Today will hopefully be a good day for us. I'm planning to sort out Yens old clothes today and donate them to the RSPCA charity shop. I wanted to do a pre loved children's sale but there isn't one near by and I need more space at home. A few of her bits are on Gumtree already but I find selling clothes on there are a bit slow. 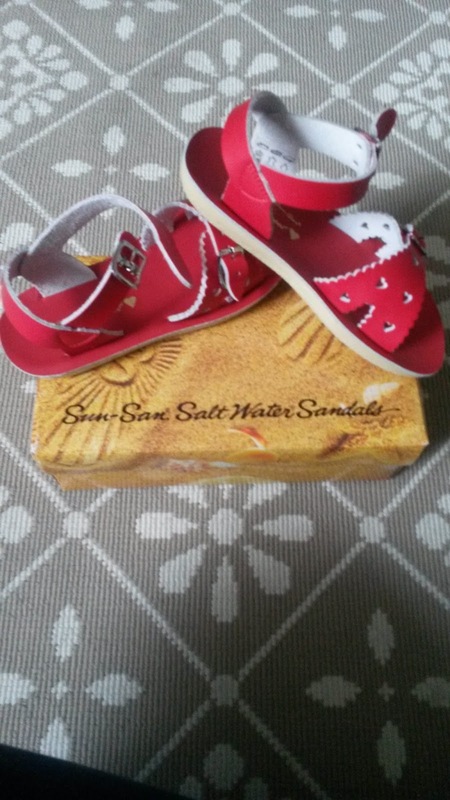 After taking the clothes charity shop I'm hopefully going to buy Yen some Salt Water sandals. I love the sandals, they are a bit pricey but they can go in water so I'm sold lol. A few children at Yens nursery have them and they can move about with ease and the front of the sandals don't get scuffed. They seem really child friendly not like some other sandals on the market. I am knackered! The sun decided to come out so I was sweating carrying the big ikea bag of clothes. The RSPCA charity shop was really greatful for the donation which was nice. Yen wanted to know why we donated the clothes, so I had a delightful time trying to explain to a nearly three year old about charity shops and what they do lol. 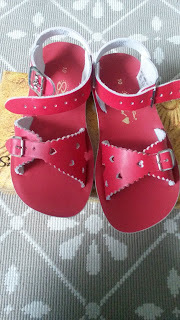 After the charity shop I went down the road and probably spent half an hour in there letting Yen try on various sandals, we managed to pick one thank god!!! 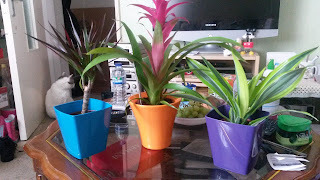 Last but not least we didn't go home base but we did go to get 2 indoor plants. I now have 3 new plants I've bought this week so in all I have 5. Here are my three new ones.